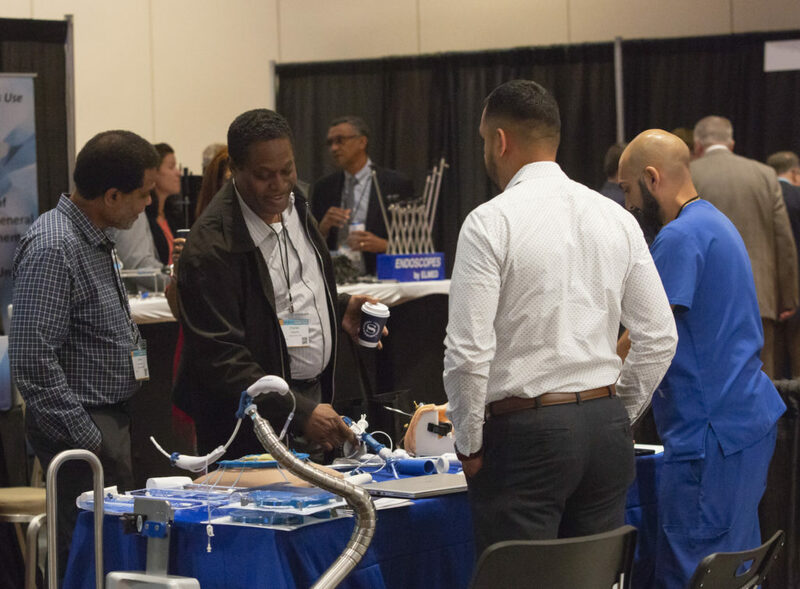 SLS’s Corporate Sponsorship Levels are geared to provide sponsors with the greatest level of brand exposure and strategic access to SLS members and attendees at Minimally Invasive Surgery Week. Each level of sponsorship, regardless of level, provides a broad spectrum of benefits and objectives to support your marketing goals. SLS works to support your organization’s marketing targets, as well as to foster a productive relationship to better the field of minimally invasive surgery. For more information, contact Joanne Ling at Joanne@SLS.org or 305-665-9959. *Due to GDPR, effective May 25th, 2018, all E.U. members have been removed from this mailing list unless they have specifically opted in to receive emails.